Plumber | North Royalton, OH | Goodfellas Plumbing & Drain Inc. Looking For Sewer Repair Services By A Drain Cleaning Company? Stop working around clogged drains. Work with a reliable plumber in North Royalton, OH. 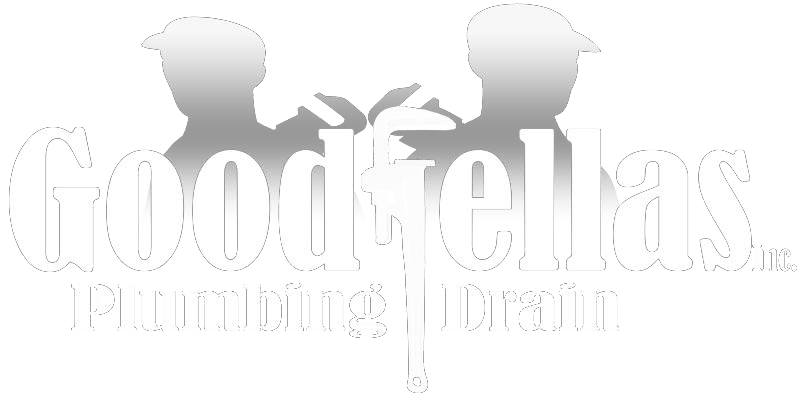 Goodfellas Plumbing & Drain Inc. is a family owned and operated plumbing and drain cleaning company. Our experienced, licensed plumbers work with all major brands, including American Standard, Bradford White, Delta, Grohe, Jacuzzi, Kohler, Moen, Rheem and Viega. Find reliable plumbing repair services by calling 216-496-9218 now. You can also count on us for effective gas line services. For competitive, upfront pricing on a wide range of plumbing services, turn to Goodfellas Plumbing & Drain Inc.
A problem in your sewer line doesn't always mean you need a full replacement. Goodfellas Plumbing & Drain Inc. offers cost-effective cleaning and preventive maintenance for your home's sewer lines. Count on our skilled team to clear any clog or blockage. If cleaning isn't enough, our sewer repair services will make your plumbing problems a thing of the past. Ask a plumber about our two-year, Cut and Clean underground sewer warranty.